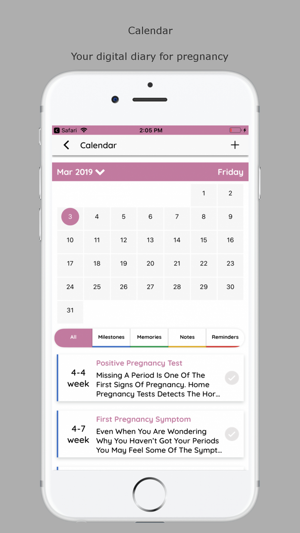 Savika is a versatile and easy-to-use app specially designed with the expectant parents in mind. 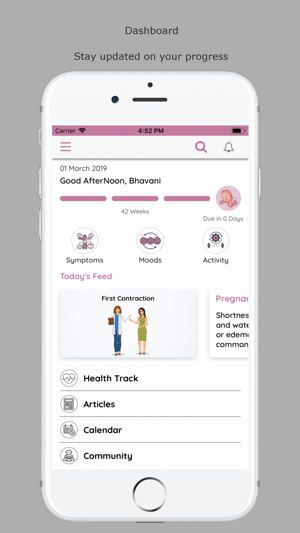 The app helps and guides you through each and every phase of the enchanting nine month journey. 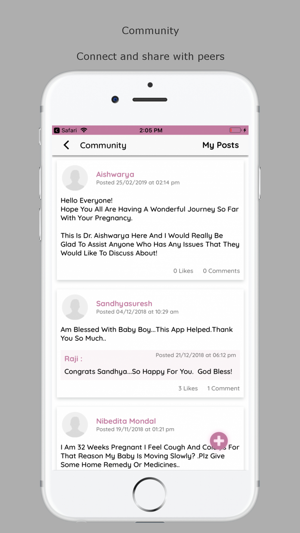 All you need to do is download Savika on your phone and ensure a hassle-free pregnancy. 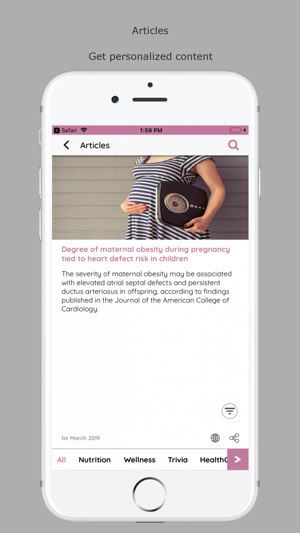 Once you download the app, create an account using your mobile number and expected due date. 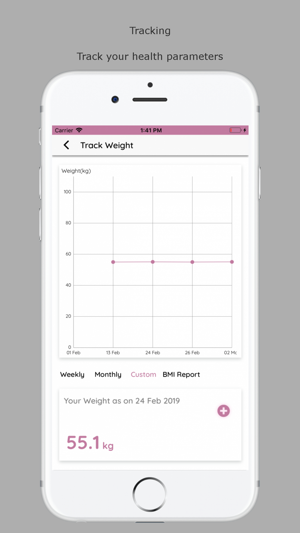 In case you aren't sure, just use the built-in due date calculator. Enter the world of Savika and you will be rewarded with a friend, philosopher and guide for all of forty weeks; and beyond.